Last weekend, EVA was invited to make a presentation of the International Himalayan School in Siliguri at the KERALOLSAVAM: a community meeting organized by the Kerala Indian Community in Bern, Switzerland. The community expressed support for the project and enthusiasm for opening new avenues of cooperation. 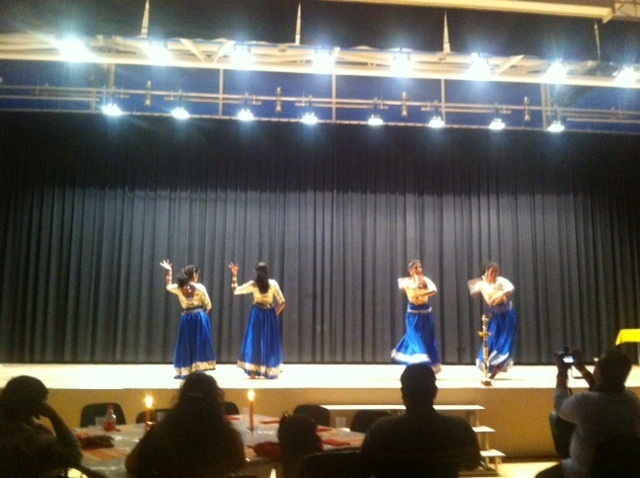 The cultural event included beautiful Indian dances and a delicious dinner.